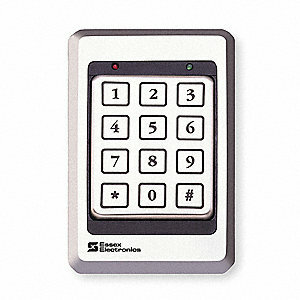 Besides being burdensome to program, most complaints about keypads centered around safety. 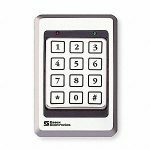 Those who previously had keypads found that it was impossible to prevent people from sharing the codes. 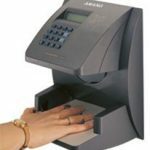 And, whether it was approved visitors or unauthorized visitors who had been given codes, they had no record of who was coming in, which posed potential problems. Even worse, using keypads left the daycares vulnerable to hackers who could easily gain access. Take a look at this video to see just how easy it is. You may be surprised. 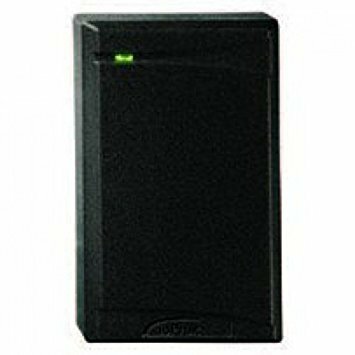 Other current VIZpin clients who had previously used card reader systems reported that they hated dealing with cards and fobs. Some complained that their systems were so outdated that they could no longer update them. What’s more, they had paid a fortune – as much as $2,500 – to have a card reader system installed. 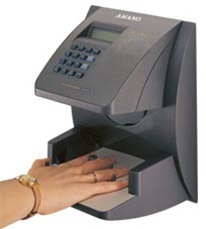 A handful of clients had used biometric hand readers in the past. While they all agreed that the readers were difficult to manage, their number one issue with them was germaphobia. 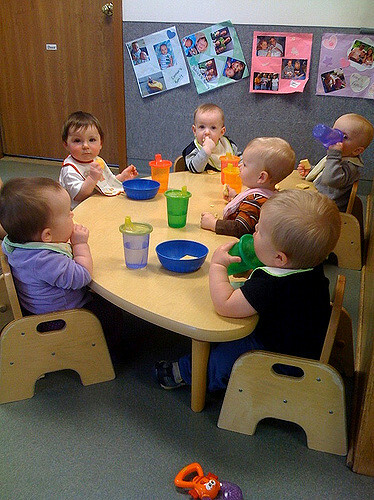 It’s no secret that daycare centers are like petri dishes, and owners told us often people would knock on a door instead of touching the hand reader, which was a distraction to caretakers. 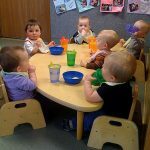 In my discussions with daycare owners, I learned that VIZpin turned out to be a perfect solution for them not just because of its affordable $299 per door price and ease of use, but that some had even turned it into a source of revenue. 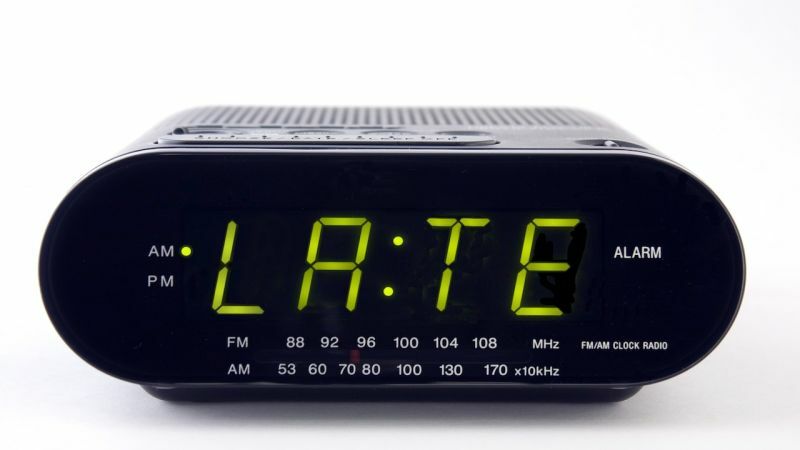 Every daycare has parents who are chronically late for pick-up, and even though they should rightfully be billed for the extra time, they argue about when they actually arrive, often causing contention. 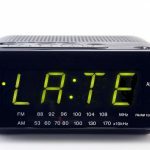 Thanks to VIZpin, rather than arguing with late parents, some savvy daycare owners now send out a monthly statement showing the exact time each parent arrives each night. With that irrefutable information, the daycares can total up late time and include it in the invoice total. This approach has allowed them to eliminate arguments with late parents and to get paid for the extra work. Not surprisingly, it has also prompted many parents to be much better about picking up their kids on-time!